The MINI community is a like second family to me bringing me together with the greatest and NOT NORMAL individuals far and wide together. 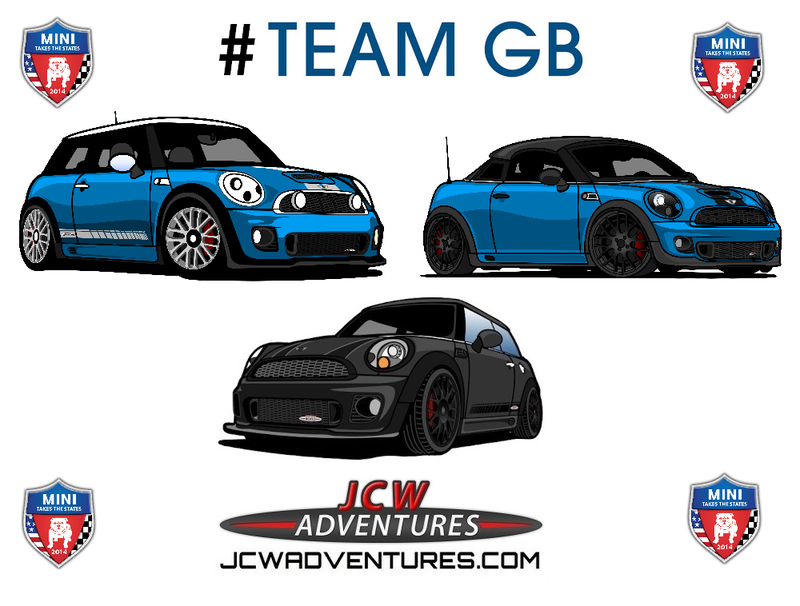 Its been 3 years of MINI Madness with my JCW and nearly 2 years since I started my blog. 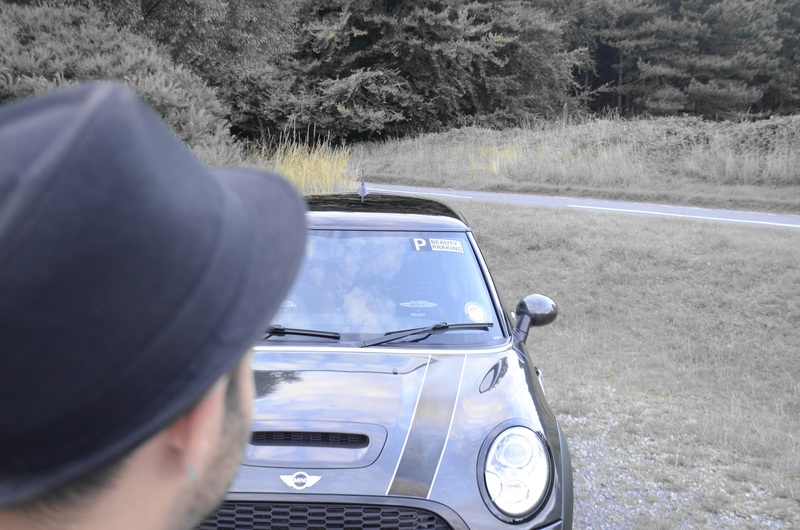 I brought my JCW unwittingly knowing I would travel across the UK & International to meet with fellow MINIacs. 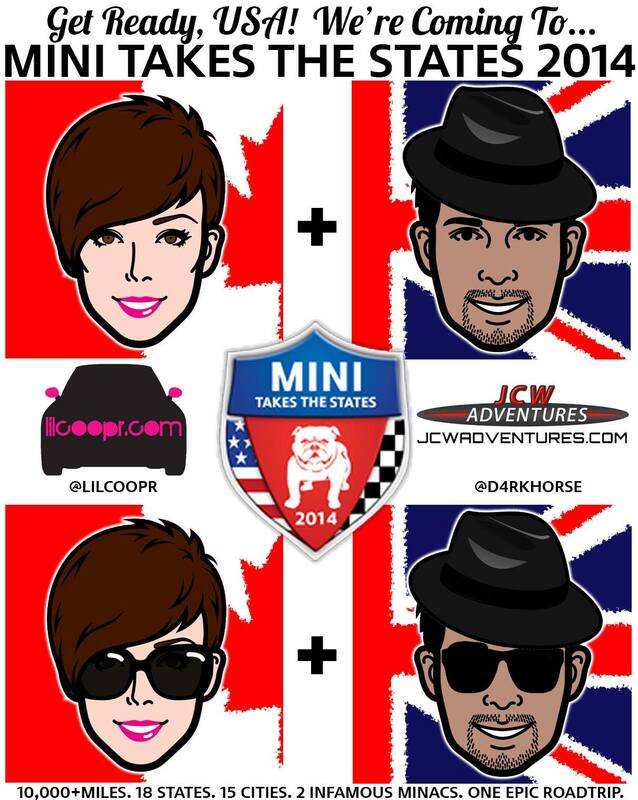 It was a life changing event when I did MINI UNITED 2012, which gave birth to my blog and created my passion for all things MINI. Along the way I have gained new friends and followers alike who cant wait to meet me, read or see what I have been up to. It is the passion of the MINI community which has kept me going through the happy times and the sad ones. I am truly grateful to call you my friends as all of you are like family to me as your comments and message have always put a smile on my face. 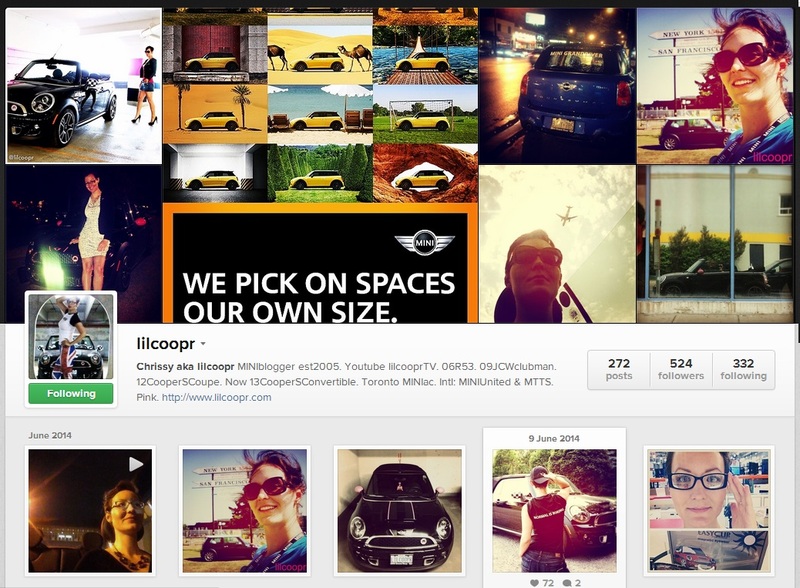 Late 2013 I came across this LITTLE but LARGER than life MINIac called LilCoopr on Instragram. Sometimes I would look down to see how long we had been talking to find we spoke for 4 hours or my phone battery is literally dying with 4% battery life left. I wish I could record half of the conversations we have as hilarity ensues every time we talk. To my amazement Christina has been to virtually all of them expect one!!! She missed out on 2005 in Misano, Italy because of university exams. This means I have physically walked past her a few times without knowing back in 2009 and 2012!!! Its truly is a MINI World. This lead to the discussion of me having the urge to go on a MINI Adventure and wanting to go to the US given 50% of my followers are from the US. I thought there would be no other better way to meet them than on a road trip in a MINI. 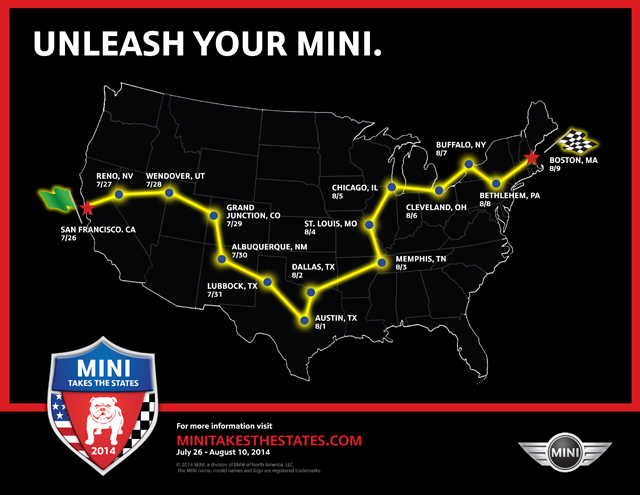 Christina told me all about MINI TAKES THE STATES from the destinations and MINI Mates she has made along the way. I was SOLD and the planning began for the trip in 2014 with registration, flights, hotels etc. 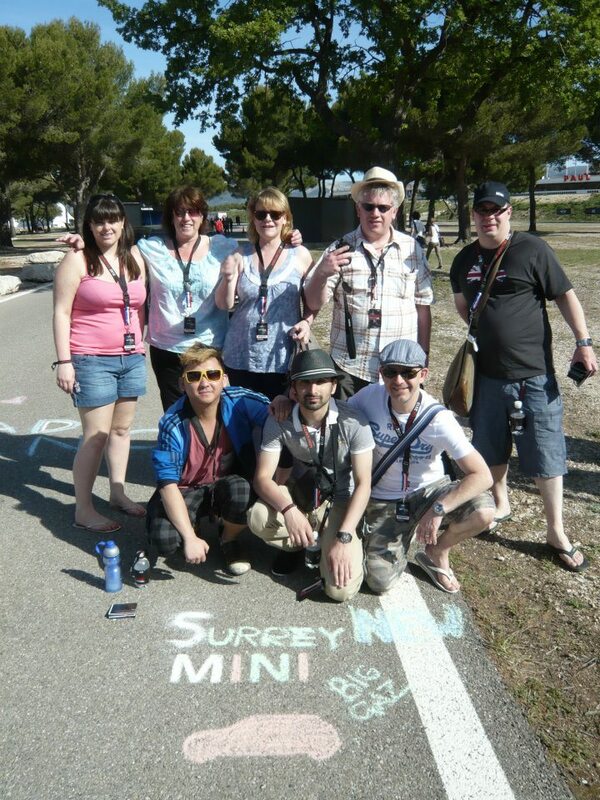 This is gonna be another trip of a lifetime being surround by MINIs & MINIacs!!! In all honesty who wants to sit on the beach, relax and get a tan. Right? Can this top MINI UNITED 2012??? I drove on the greatest roads within Europe with arguable the greatest MINIacs ever?? 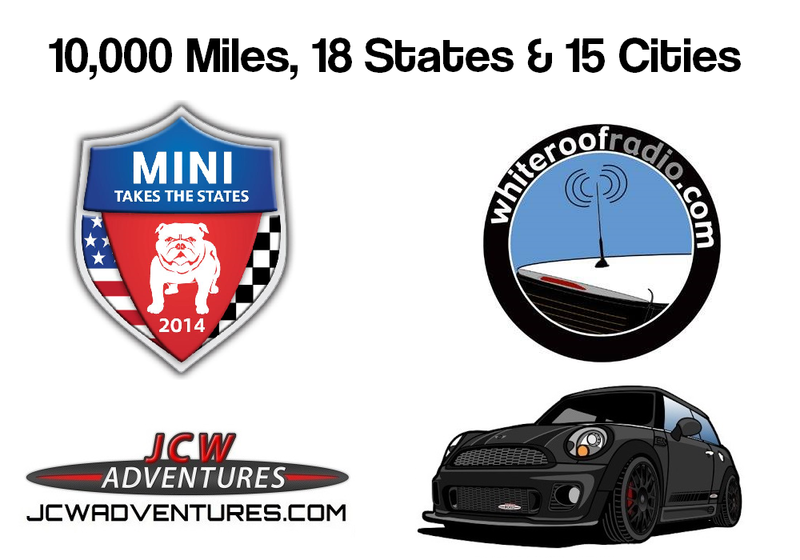 I have partnered with White roof radio to do MTTS 2014, I will be riding shotgun in a selection of MINIs throughout the road trip. What is White roof radio??? The World Famous White Roof Radio is Don Burnside, Todd Pearson, Gabe Bridger, Nathaniel Salzman and Chad Miller. Every week they get together and talk about MINI Cooper news and information like they like to do. The podcast was started by Don Burnside because he wanted to contribute something to the MINI community above and beyond his personal motoring blog and being more curious than the average bear, Don Burnside (db) decided to jump on the podcasting bandwagon. He started with an awful tour of his site, followed by a not-quite-as-bad review of online music services. But something was missing. Enter Todd Pearson. He had the same idea about doing a podcast. He actually heard db’s first 2 and had done 1 on his own. He emailed and asked if db would be interested in joining forces. Of course he did! But he was right in the middle of figuring out how to do the intro for #2. So, he ignored him. Got #3 all finished up with quite a few positive comments. Then db went ahead and contacted Todd about doing that joint podcast he mentioned. They did #4, which caught the attention of ace MINI news guy Gabe Bridger who kindly posted a link to their first joint effort and shortly thereafter was the first guest of the podcast. Make sure you are subscribed to my Facebook, Instagram and Youtube channel as we will be vlogging, post images and videos of my trip from start to finish. All that is left now is for me to touch down in San Francisco to go all the way!! !